The iEQ30 Pro offers the next generation GoTo technology from iOptron®. 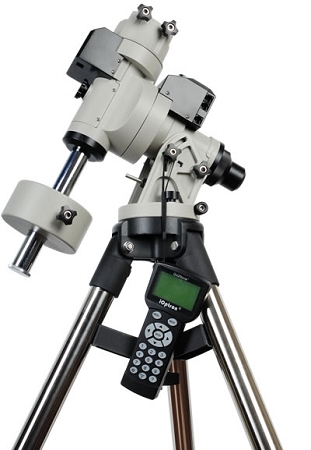 It come standard with a calibrated dark field illumination polar scope, built-in GPS, and sturdy 2 inch stainless steel tripod legs. 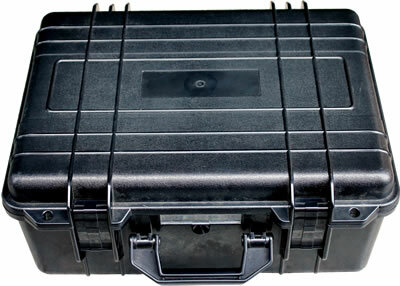 Plus, it offers premium performance in an easy-to-transport package.